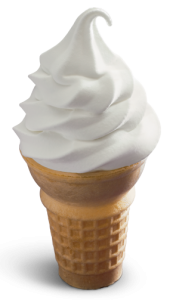 All the ice cream that you can eat for only 10 cents! Wow, that's a great deal! How great a deal was that? 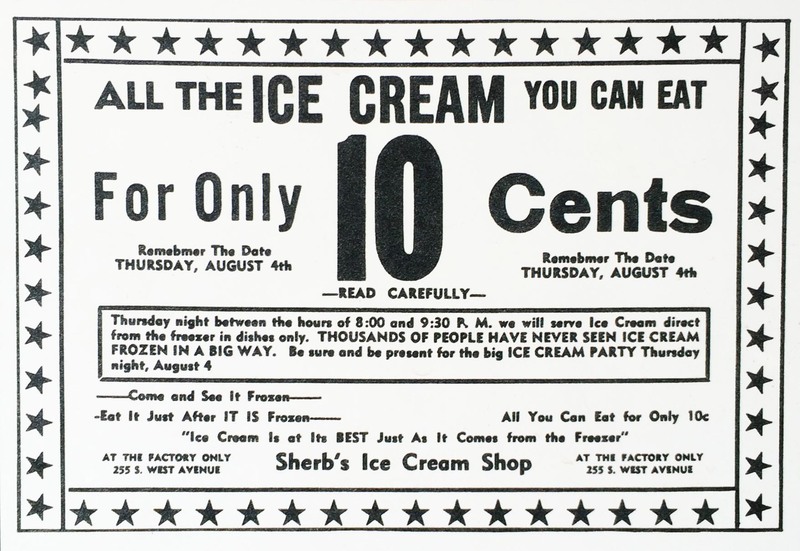 The history of the Dairy Queen franchise began with this ad in Illinois in 1938. I know that 10 cents was worth more in the past but was it worth enough even then? 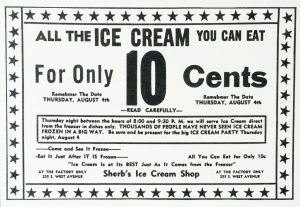 How much would that all-you-can-eat ice cream special cost today? We know that the business didn't fail but did they break even on this sale? For members we have an editable Word docx and solutions and extra facts. You can also use this inflation calculator as a part of this activity.